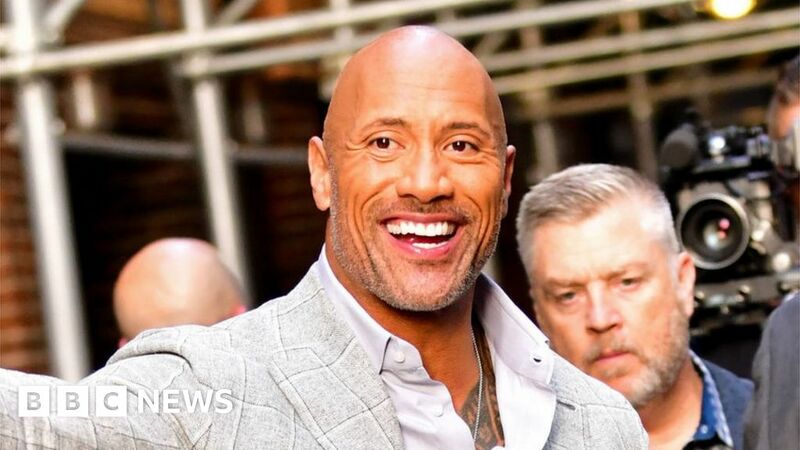 Dwayne “The Rock” Johnson has nearly doubled his 2017 earnings, making $119m (£92m) in the past 12 months, according to Forbes highest paid actor list. The top spot was awarded to George Clooney, whose $239m (£180m) was already disclosed in last month’s celebrity rich list. This is a departure from last year’s Forbes list, which saw highest paid actress Emma Stone fail to score in the top ten male earnings. Actors Robert Downey Jr, Chris Hemsworth, Jackie Chan and Will Smith were all in the top tier – earning more than Johannson, with seventh place Bollywood actor Akshay Kumar matching the actress’s income. While last year’s best paid actors list mainly features the same names as last year, 2017’s top earner Mark Wahlberg, who made $68m, was missing entirely. George Clooney returns to this year’s list, thanks to the sale of his Casamigos tequila company to drinks giant Diageo in a deal worth $1bn (£753m). Dwayne Johnson’s $119m earnings are down to a number of box office successes, including Jumanji: Welcome to the Jungle and Fast & Furious 8. Another actor returning to this year’s list is Will Smith, whose $42m income puts him in sixth place. Smith starred in Netflix film Bright, which came out in December and is working on a number of upcoming projects including Disney’s The Genie and Spies in Disguise.